Last week the Melbourne Exhibition Centre hosted the Total Retail & Payments Expo, a myriad of exhibitors, panellists and seminars. The two-day extravaganza provided great insights for attendees into the latest and greatest technological trends from around the globe, exciting many with concepts and ideas that will change the face of retail for the better. The event once again demonstrated the benefits of mobile technology and innovation. Mobile has now become a fundamental component in the consumer purchasing process, and the integration of mobile technology into businesses marketing strategies is revolutionising the way organisations engage with their customers, and how customers purchase from brands. So what blew me away at the event? Here are some of the top technologies and brands I was impressed by. Designteam is an experiential marketing agency that combines traditional design concepts with new technology to create engaging and futuristic campaigns. At this year's Total Retail Event, Designteam introduced their new AR (augmented reality) platform, Spot, which brings branding and images to life in interactive and original ways. Personalising the customer buying experience was a common factor among the vendors at this year’s event, and Designteam demonstrated the true power and impact that AR technology will be able to provide for retailer vendors on a global scale. Traditionally, retail is a personal experience – with each customer motivated by different needs. Personally, I feel the integration of AR into consumer purchasing processes will revolutionise buying behaviour for organisations of all shapes and sizes, by making the experience more immersive and engagine. Engaging with your customers provides organisations with the opportunity to build brand awareness. But what if you could influence your customers purchasing behaviour as well? 3radical has created a new way for brands to attract and maintain consumer attention. 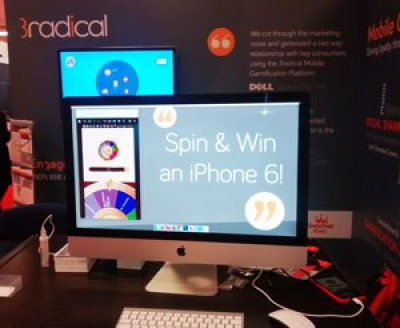 Using a custom-built mobile marketing platform, 3Radical is utilising a concept called gamification, providing businesses with a unique platform that's achieving unprecedented engagement levels, while also providing a fun and positive experience for users in the process. It taps into the basic desires and needs of the users impulses by attracting attention with fun, exciting and engaging interactions like quizzes, treasure hunts, photo sharing competitions and more. This form of technology is making inroads into a variety of industries, capitalising on consumer recognition and rewards to help improve engagement. The research company Gartner predicts that by 2016, a gamified service for consumer goods, marketing and customer retention will become as important as Facebook, eBay, or Amazon, and more than 70% of Global 2000 organisations will have at least one gamified application. 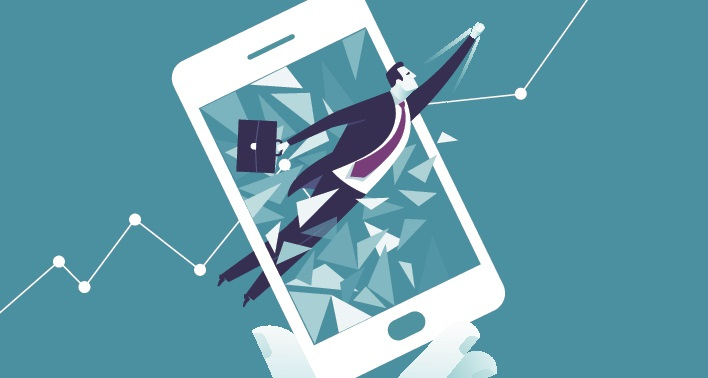 Combining retail, technology and mobile, gamification is trumping the traditional marketing tools of advertising and loyalty programs making brands stand-out, and users take notice. Don't be surprised if we see this trend accelerate rapidly in the next few years. This year’s Retail & Payments Expo was a fantastic demonstration of the impact technology is having on the retail industry. 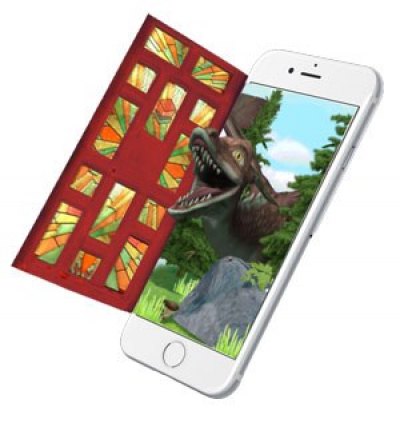 The possibility of AR and gamification becoming a large part of marketing strategies was certainly an exciting thought. While you could argue that there is still a long way for the retail industry to go in embracing tech innovation, the technologies we saw on display at the 2016 Total Retail & Payments Expo are certainly an exciting step forward for retailers and businesses alike.